FREE $10 Panda Express Gift Card! You are here: Home / FREEbies / FREE $10 Panda Express Gift Card! Get your FREE $10 Panda Express Gift Card! 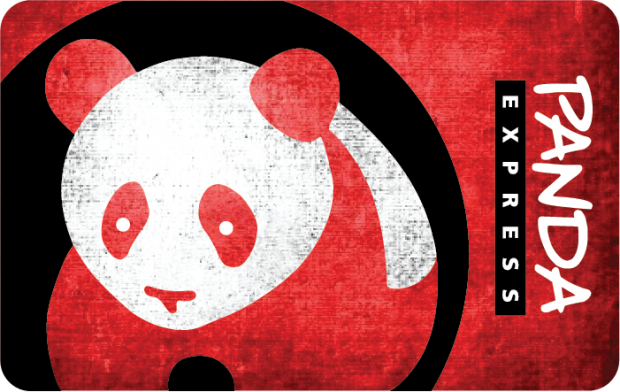 While they last, get your FREE $10 Panda Express Gift Card by taking their survey!